Children can join John Bear’s Nursery after their third birthday. We have flexible hours available from 7.30 am in the morning until 6 pm in the evening for 50 weeks a year. All children are entitled to 15 hours free Nursery provision. If you are working you may be entitled to 30 hours free Nursery provision. You will need to access the childcare choices website to check your eligibility and to access a code which Nursery will need to be given in order to claim the funding. 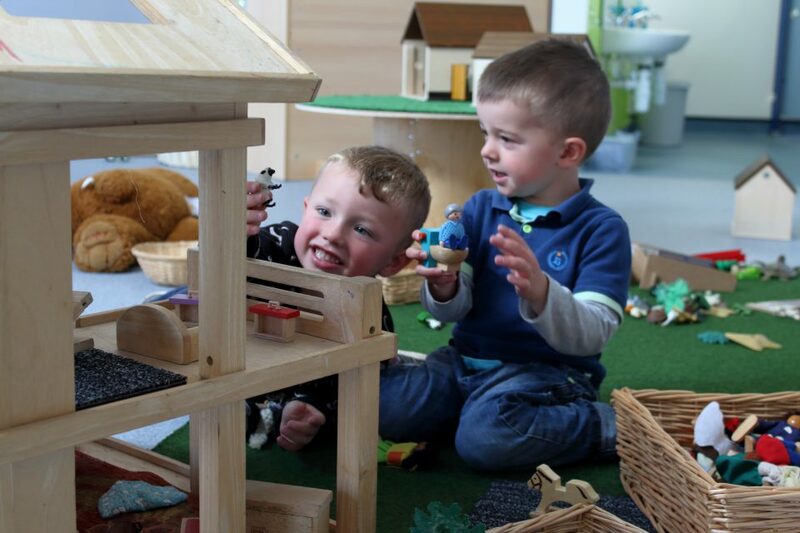 For the term time only offer you can attend Nursery for a minimum of 15 hours on a funded basis or for 30 hours if you are eligible for the extra hours. We can then offer (subject to availability) further hours at a chargeable rate as follows. For 15 hour Nursery places that you would like to stretch across the whole year this is calculated as 11.4 hours per week that is funded and you would need to pay for the additional 3.6 hours to make up the minimum 15 hours placement each week. Fees are charged at £6.50 per hour so the additional cost each week would be £23.40. For children who are staying all day for a minimum of 3 days a week there is a reduced daily rate of £55 per day. Your funded hours will be deducted from this before the balance is worked out. Alternatively you may choose to provide your own food for the day. Breakfast can be cereal and milk or bread that we can toast. Lunch and tea will need to be packed up and include a drink. As a healthy eating school we would like to encourage you to send your child in with suitable food (no fizzy drinks or sweets please). For Nursery Contact details please see the contacts section of our website.